Woodford Reserve is one of the fastest-growing Bourbons on the market. Brown-Forman Corp.’s Woodford Reserve Bourbon had a lot to celebrate for its 20th anniversary this year: In 2015, the brand’s volume rose 27.6 percent to 374,000 cases, according to Impact Databank. 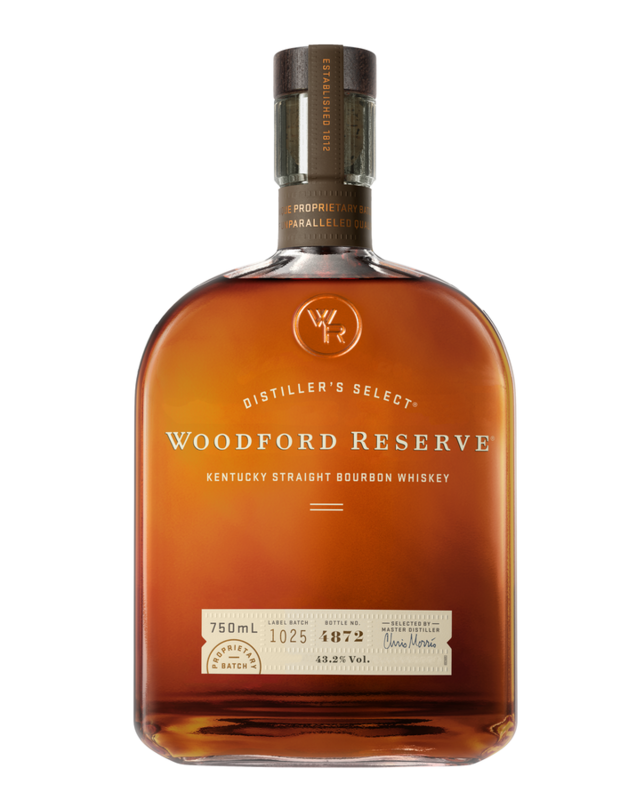 Woodford Reserve is one of the fastest-growing Bourbons on the market, with depletions nearly tripling over the past five years. “It’s hard to believe we’ve gone from zero to over half a million cases globally in two decades,” says master distiller Chris Morris, adding that the Woodford Reserve visitors center is the No.-3 destination on the Kentucky Bourbon Trail. Brown-Forman is launching a major packaging update across the Woodford Reserve line featuring new labels and a revamped look for the core range. The update includes a new bottle for the brand’s Double Oaked expression ($55 a 750-ml. bottle), which has been growing quickly. “It’s really starting to take off,” Morris says, citing the expression’s increased usage in cocktails. The new packaging signals an increased emphasis on Double Oaked, and Morris expects that its growth will accelerate. The core Distiller’s Select ($35 a 750-ml. bottle) represents the bulk of volume. In addition, Woodford Reserve rye ($38)—which launched two years ago in limited markets—will be available nationwide by year-end. Consumer education, tastings and word-of-mouth have driven the brand’s growth. This fall, the company launched the latest edition of its Master’s Collection, the Brandy Cask Finish ($100). Brown-Forman is also building another set of warehouses to support Woodford Reserve.